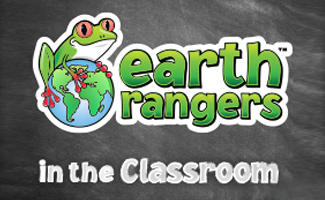 Classroom Activities are designed to complement Earth Rangers Missions and the Earth Rangers Classroom Visit program. The program offers a series of hands-on, interactive activities while providing curriculum-linked content to broaden the scope of environmental education in the classroom. Click here to sign up for our Educator’s E-Newsletter. Click here to see our NEW School Assembly Lessons. An engineering challenge! 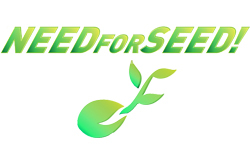 After examining the characteristics of plants and seeds to investigate the adaptations that allow them to disperse successfully in different environments, students are tasked with building the perfect seed. This complements the Grade 3 Classroom Visit Program about pollinators. An exploration of the impacts of habitat loss and fragmentation on animal populations, as studied through the lens of a paper airplane “bird” completing its annual migration home! This complements the Grade 4 Classroom Visit Program about habitats. 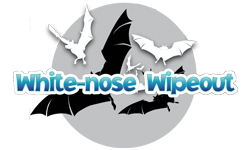 An interactive game that will help teach students about the importance of bats and the devastating impacts of White-nose Syndrome on their populations. This complements the Grade 5 Classroom Visit Program about bats and biodiversity. 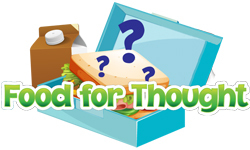 A focus on the impact of climate change that challenges students to calculate the carbon footprint of their lunch and determine how even their food choices can impact the environment. This complements the Grade 6 Classroom Visit Program about climate change. Work with your students to protect Canadian species at risk. 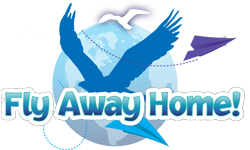 Bring Back the Wild in the Classroom aims to help you educate your students on the importance of biodiversity, while providing an opportunity for them to work together as a group to protect one of four threatened species. To participate, visit our Bring Back the Wild page to see which species are available to protect, and decide what your goal will be. Once you’re ready to sign your class up, email us to complete your registration and we’ll send you a Supporting Resources Package with some great fundraising ideas and tracking tools. After your rewards package has been received, all that’s left is to celebrate success! Make sure your students know that they’re all animal-saving heroes, and leave some time to distribute their rewards. And most importantly, be sure to remind them that all of their friends at Earth Rangers really appreciate their hard work and commitment to Bring Back the Wild. Sign up to our e-newsletter below for access to useful teaching resources, conservation news, content to share with your students, and tips on how to run successful environmental campaigns in your school.